YouTube Music, the streaming service that is supposed to be the single music focus for Google going forward, appears to be pretty widely available today to those interested. We (finally) received our invitation after signing up for the early access program weeks ago. A number of our readers received the same “welcome” emails. If you are at all interested in YouTube Music, head over to music.youtube.com to access the service or get signed up. You’ll also want to grab the YouTube Music app, which we’ve linked to below. As a recap, YouTube Music will eventually replace Google Play Music as Google’s main music service. It’ll try to take advantage of all of the music and videos that are already on YouTube, as well as YouTube’s recommendation skills. Google has suggested that your Google Play Music libraries will come over eventually, though they certainly aren’t there today. 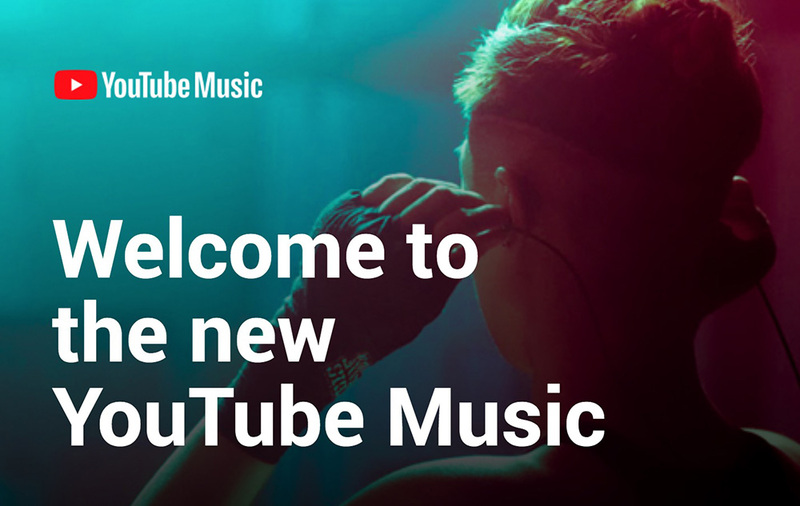 Don’t forget that if you already subscribe to Play Music, you get a YouTube Music subscription. I spent 5 minutes with it a few minutes ago and have already closed the YouTube Music tab and gone back to Spotify. Since my library isn’t there yet from Google Play Music and it’s missing features (like the ability to add an entire album to a playlist), I’m out. Maybe they’ll improve it. Hopefully, they do if this is the future.